Antirrhinum Antirinca Rose is a stunning pastel pink flower that produces large, uniquely-shaped flowers that boom in summer. 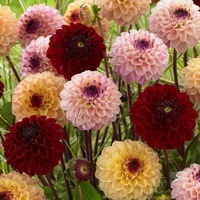 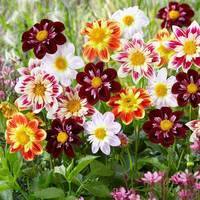 This flower is perfect for planting in borders or containers where it will add a splash of colour to your garden. 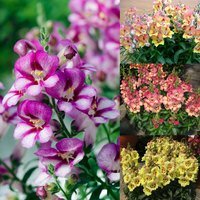 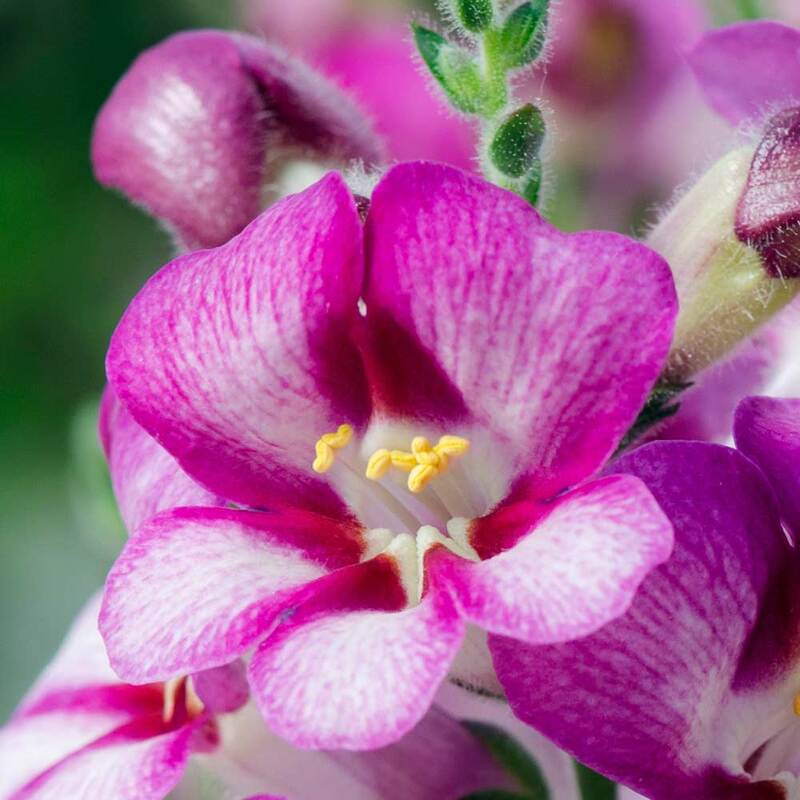 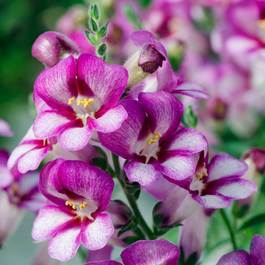 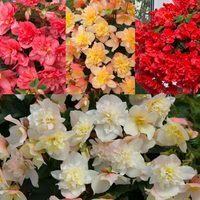 A new range of fragrant Snapdragons, that have a similar strong flowering performance of traditional varieties. Flowering from June to late summer where they will reach a height of 30-40cm. 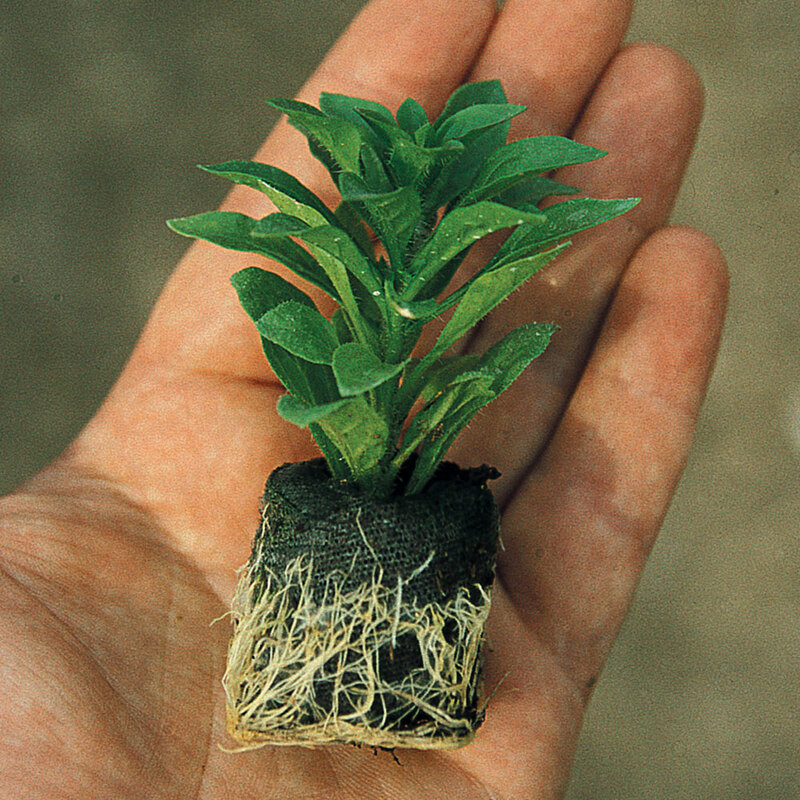 Supplied as UK-grown 3cm jumbo plug plants.